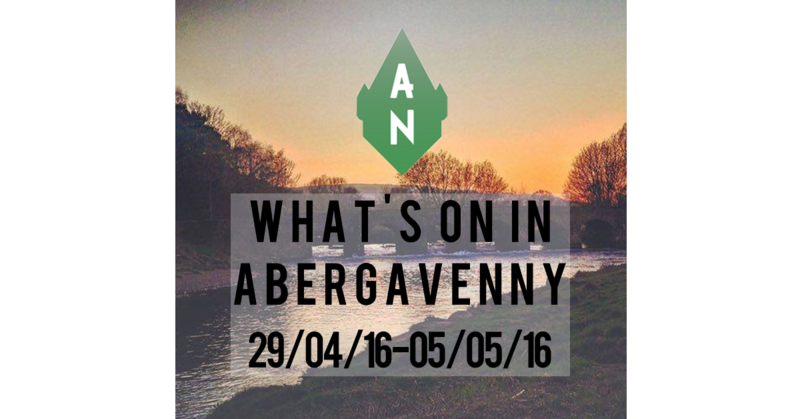 Here’s a look at what’s on in Abergavenny over the next week. Help us keep up to date with what’s one by submitting events. 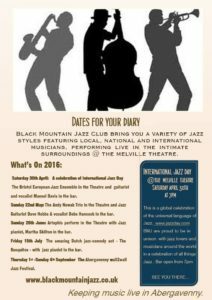 Back for its third year and is running from April 29th – May 2nd. 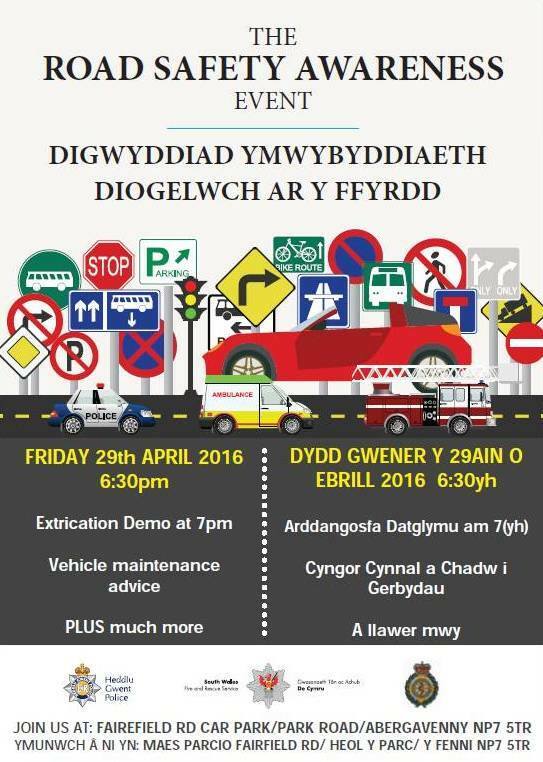 All emergency services will be attending. 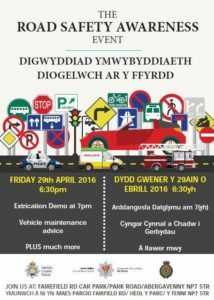 Abergavenny and Ebbw Vale fire stations will simulate an extrication. All welcome and free to attend. The 7 Corners Cafe holds a ‘film Friday’ most weeks. 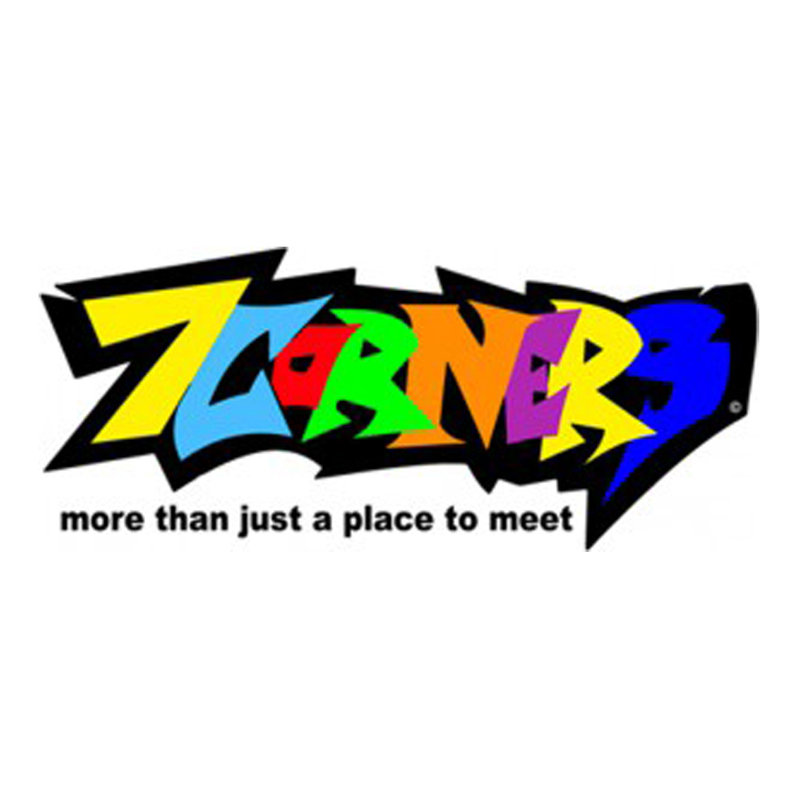 For directions and start times check out 7 Corner’s Facebook page. 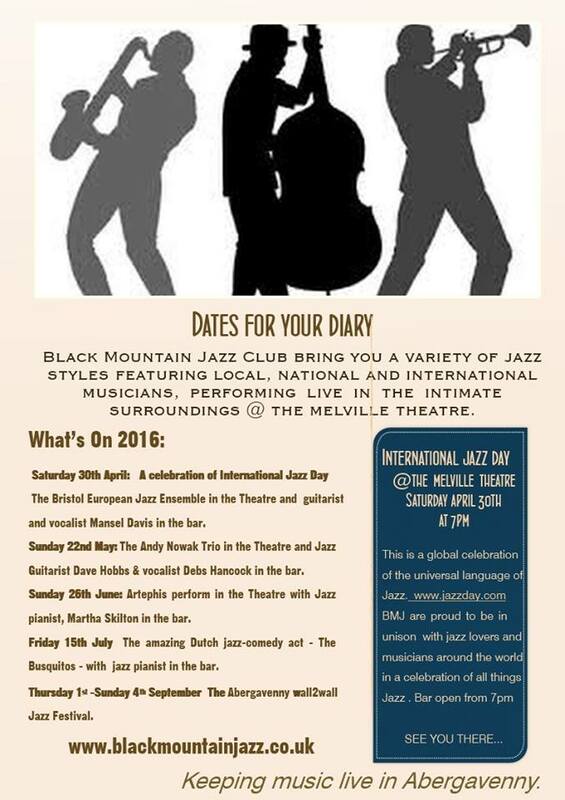 The Bristol European Jazz Ensemble in The Melville Centre with guitarist and vocalist Mansel Davis in the bar. Begins 7pm. 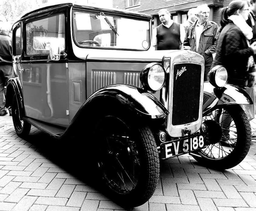 Bank Holiday Monday Toy Fair, Large model exhibition, working trainsets, classic cars, motor bikes. 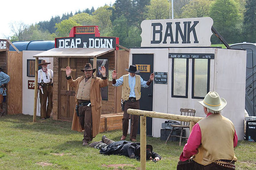 A fun day out for all the family…..£1 admission per family. 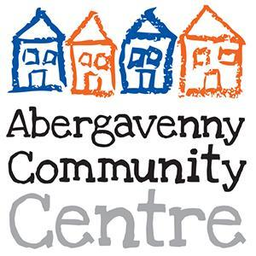 For info on the various events the Abergavenny Community Centre has, check here: http://www.abergavennycc.org/whats-on/4588669596 or subscribe to notifications on their Facebook page. Thank you for reading. 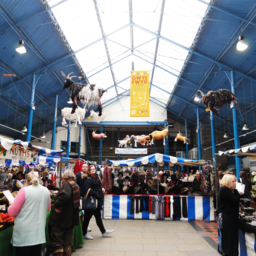 For everything Abergavenny related subscribe to our Newsletter or follow us on our social media accounts by clicking the tabs on the left of the page. 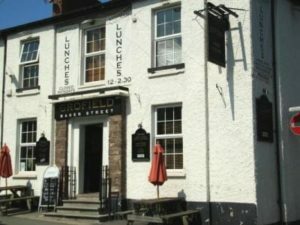 You can help us keep up to date with everything that’s happening by submitting events directly to our calendar by clicking here.